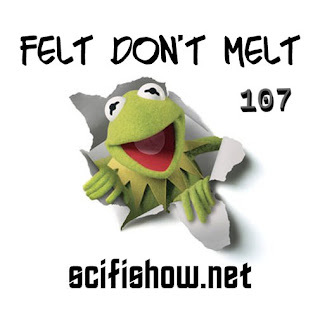 Visual Reference for Episode 107 "Felt Don't Melt"
Our first discussion on origin stories! The Sci-Fidelity Podcast 106 "A Superior Rick and Morty"
Steve explains how a parody of Back to the Future could be better then Doctor Who. 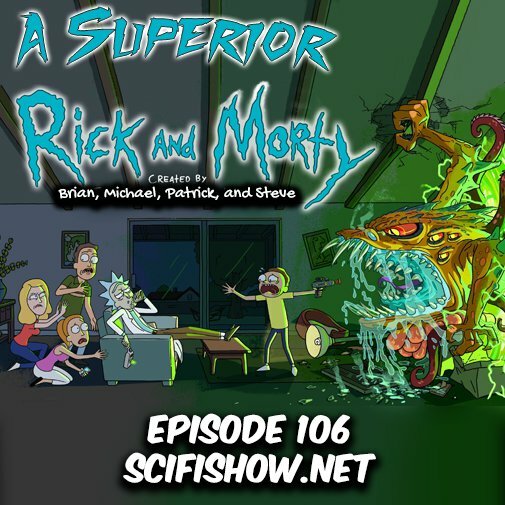 Watch episodes of Rick and Morty on Adult Swim. There is no visual reference for this episode.